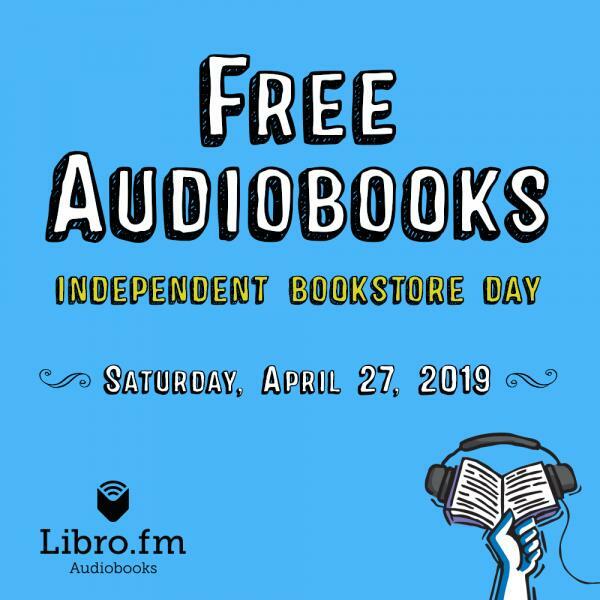 Book Lover Quest: Pick up a Book Quest Passport at Roundabout Books, visit the 4 Central Oregon Bookstores listed on Indie Bookstore Day, Saturday, April 27th. Raffles and discounts are just part of the day, but if you complete the passport with a stamp from each of the 4 stores listed, a wonderful bookstore discount awaits you! Discover Indie Press with discounts throughout the day. Come for 11 o'clock Storytime and celebrate the 50th Anniversary of Sesame Street with books, stickers and activities throught the day! Leading into Indie Bookstore Day, Friday evening the 26th, at 6pm we will have Beth Alvarado present Towards a Theory of the Self. Then Saturday afternoon, the 27th, at 3pm, Les Joslin, shares US Forest Service Ranger Stations with our community.